Jekyll Island Golf | Jekyll Island Golf Club, Great Dunes Golf Course, Indian Mound Golf Course, Oleander Golf Course, Pine Lakes Golf Course, Golfing on Jekyll Island, GA. Enjoy the Natural Beauty of Jekyll Island with Convenient Access to the Beach and Full Amenities. We've made it easy for you to SAVE UP TO 65% and book your Tee Times online right here on our website. You'll find all the top golf courses located on Jekyll Island, St. Simons Island, Brunswick and all of Coastal Georgia. 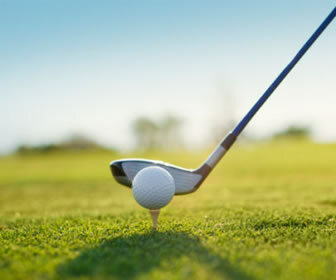 Tee Times are guaranteed through the Golf Channel Online and offer a convenient way to reserve your spot on the leading golf courses while getting a significant discount.